Crock-Pot Little Dipper Just $9.97! Down From $19.40! 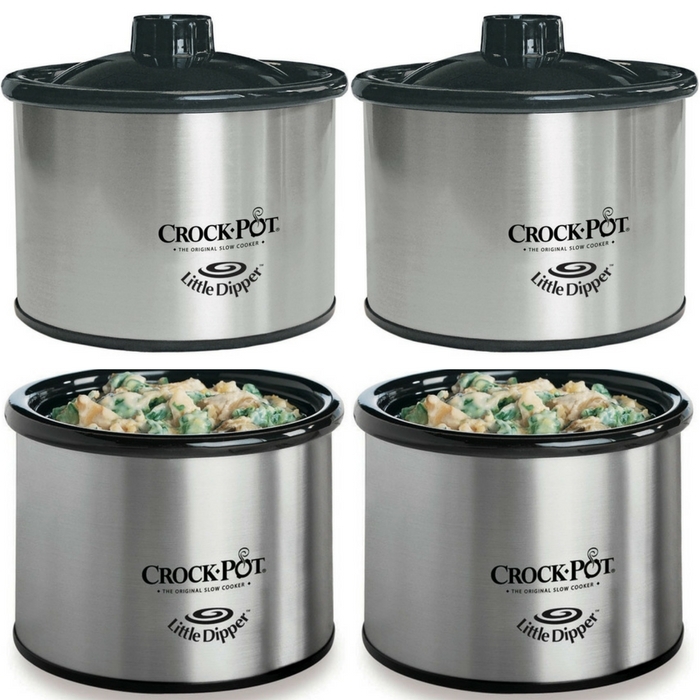 You are here: Home / Great Deals / Amazon Deals / Crock-Pot Little Dipper Just $9.97! Down From $19.40! This item is perfect for parties and small gatherings! Make a creamy spinach dip or cheesy fiesta dip with this dipper! Head over to Amazon and score the Crock-Pot Little Dipper for just $9.97 down from $19.40! Please note that this is an add-on item and will ship with a qualifying order of $25! Whether gathering for game day or poker night with friends, the Little Dipper warmer eliminates all those trips back and forth to the kitchen to reheat dips and sauces, allowing for more time to visit with friends, root on the home team, or to put together that winning poker hand.